Meringue powder consists mostly of powdered egg whites with additives to increase the shelf stability. In royal icing, many substitutions for meringue powder are available that will yield the same taste and texture, and you won't have to look all over town for a hard-to-find ingredient. Egg whites can easily be substituted for meringue powder. One egg white equals 1 tbsp. of meringue powder. 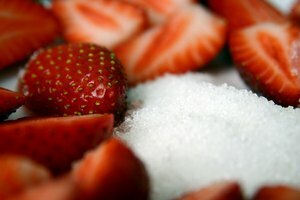 The sugar and other additives, such as gum, are miniscule and do not need to be accounted for in the substitution. If you have powdered egg whites available, they too can function well as a substitute for meringue powder. Simply use 1 tbsp. of powdered egg whites for 1 tbsp. of meringue powder. 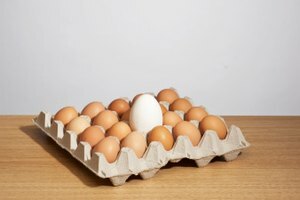 If you are concerned about you or your guests consuming raw egg, you can heat the egg whites with sugar to kill any bacteria or salmonella. 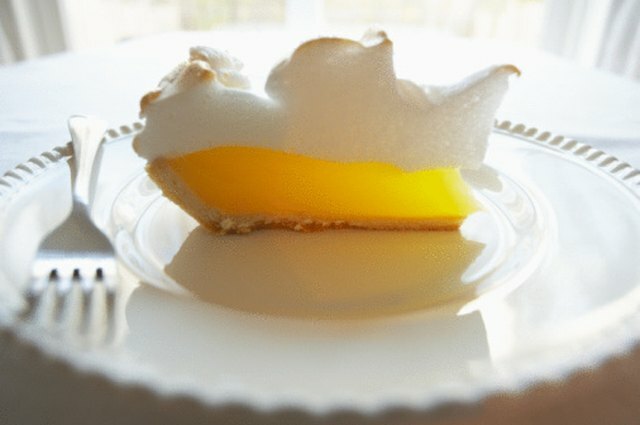 The added sugar creates a bit of difficulty because you must then reduce the sugar in the rest of the recipe to balance the added sugar in the meringue. To create the safe meringue, bring 1 inch of water to a boil in a skillet. In a stainless steel bowl, add 2 tbsp. water, 1/8 tsp. cream of tartar, 2 egg whites and 4 tbsp. sugar and whisk. Add the bowl to the skillet and turn over the mixture with a rubber spatula for 1 minute. Remove the bowl and check the temperature with a candy thermometer. The temperature should read over 160 degrees. Powdered egg whites will offer the most seamless substitution for royal icing. 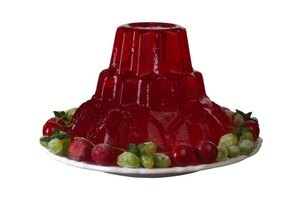 You need not convert anything and do not have to add additional steps to your recipe. Powdered egg whites are also generally available at hobby stores in the confection isle, most grocery stores and baking stores. 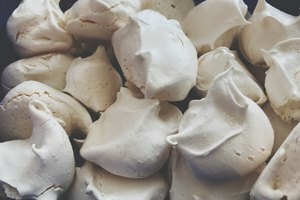 Egg whites are obviously the easiest and least expensive option and have been used for hundreds of years to make meringue. The safe meringue adds steps and complication to your recipe and is probably more work than is required for this simple substitution, but it does ensure food safety. Veronica Maier has been an active online writer since 2010. She has been a contributing writer to eHow and Answerbag. Maier holds a Bachelor of Arts in art history and visual culture with an emphasis on the American modern from the University of California, Santa Cruz. 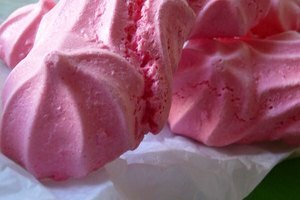 How Can I Store Meringue Cookies?